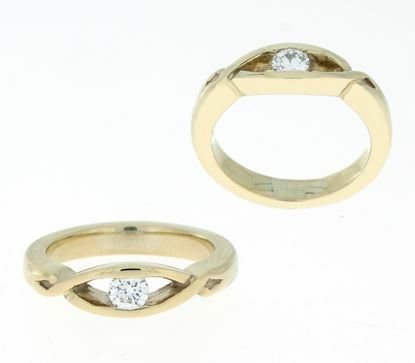 In addition to our Celtic Wedding Ring collection, we also do an Engagment Ring selection as well. These are predominately stone set rings with Celtic design but may also include rings which are also slightly plainer but fit with Celtic Wedding Rings as well. As ever we would be delighted to help in any way, please contact us. 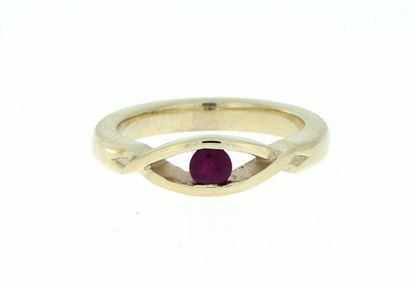 This ring features a simple plain twist with a 4mm ruby. 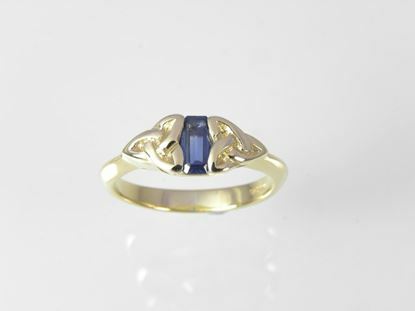 This ring features a celtic trinity knot design with a sapphire stone. 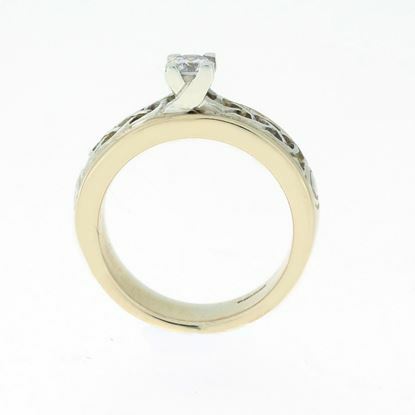 This stunning and elegant 9ct Gold ring is set with a 4mm Diamond featuring a modern stylish celtic twist shoulder. 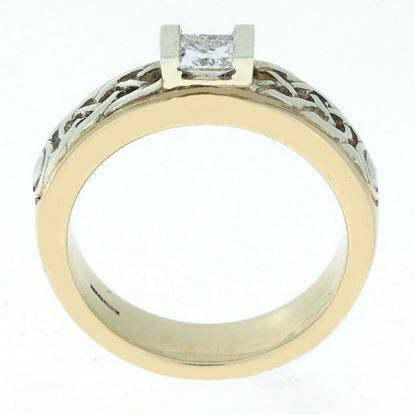 A beautiful ring, finding the balance between traditional Celtic and contemporary design. A stunning ring, finding the balance between celtic and contemporary design.